NATIONAL FITNESS DAY – GET FIT FOR FREE! It’s just one week until National Fitness Day, what will you be doing next Wednesday September 9th for the most active day of the year? All across the UK hundreds of health and fitness sites will be opening their doors offering free events, classes and taster sessions, including everything from Body Pump to Hula Hooping, boxing to free PT sessions. 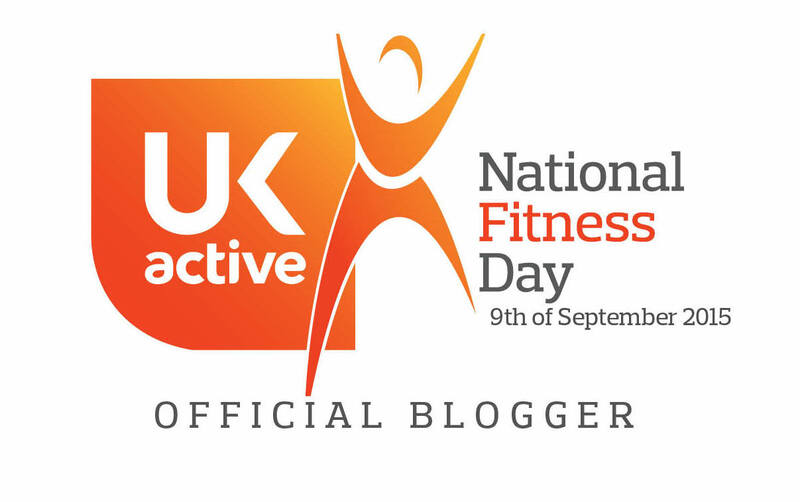 I’m really excited to be a National Fitness Day ambassador, working with UKactive to help spread the word about all the great opportunities to get fit for free on the day. Whether you’re a fitness addict like me, have just started exercising or maybe you’re thinking about it but not sure what to try, there’s plenty to be getting involved in. For lots of people, me included, starting to exercise can be daunting and sometimes lonely. There’s no need to pound the streets alone or hide at the back of a class – the key to enjoying exercise is to find something you LOVE, and some awesome people to do it with. Research shows you’re much more likely to stick at keeping fit if you exercise with a friend, so why not grab a mate and try a class near you. Visit the National Fitness Day website for more info and to find an event near you. Alternatively, if you’re a gym or health and fitness centre and want to get involved by offering a free event you can sign up and submit your event to the website too. Brighton fitness peeps! Let’s show the rest of the UK how it’s done and get moving on National Fitness Day! We’ve got lots of FREE classes and sessions below but we need more gyms and fitness venues to sign up here! Come on Brighton, we can do better than that! 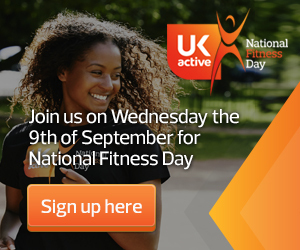 Submit your event at nationalfitnessday.com!